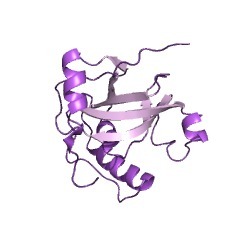 The ASCH domain adopts a beta-barrel fold similar to that of the PUA domain. 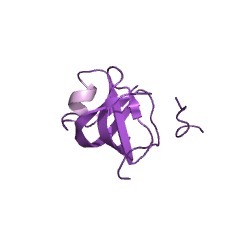 It is thought to function as an RNA-binding domain during coactivation, RNA-processing and possibly during prokaryotic translation regulation (PUBMED:16322048). 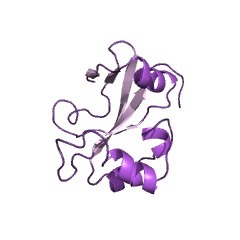 The ASCH domain adopts a beta-barrel fold similar to that of the PUA domain (IPR002478). 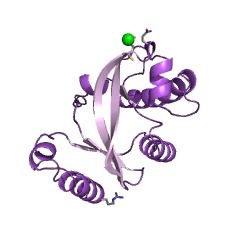 It is thought to function as an RNA-binding domain during coactivation, RNA-processing and possibly during prokaryotic translation regulation [(PUBMED:16322048)]. 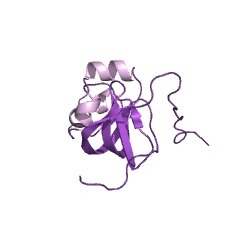 There are 10302 ASCH domains in 10301 proteins in SMART's nrdb database. Taxonomic distribution of proteins containing ASCH domain. This tree includes only several representative species. 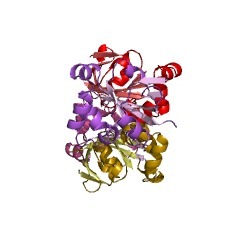 The complete taxonomic breakdown of all proteins with ASCH domain is also avaliable. Click on the protein counts, or double click on taxonomic names to display all proteins containing ASCH domain in the selected taxonomic class. 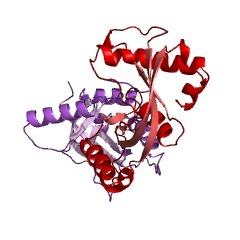 The ASCH superfamily: novel domains with a fold related to the PUA domainand a potential role in RNA metabolism. Several studies show that transcription coactivators are oftenbi-functional ribonucleoprotein complexes that also regulate pre-mRNAprocessing and splicing decisions. 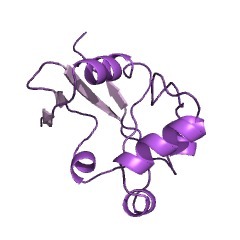 Using sensitive sequence profilesearches and structural comparisons we show that the C-terminal domain ofthe human coactivator protein ASC-1 defines a novel superfamily, the ASC-1homology (ASCH) domain. The approximately 110 amino acid long ASCH domainsare widely represented in all the three superkingdoms of life and severalprokaryotic viruses. 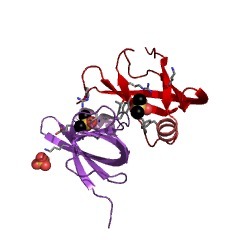 We show that the ASCH superfamily adopts abeta-barrel fold similar to the PUA domain superfamily. Using multiplelines of evidence, we suggest that members of the ASCH superfamily arelikely to function as RNA-binding domains in contexts related tocoactivation, RNA-processing and possibly prokaryotic translationregulation. 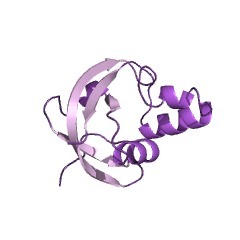 Structural analysis of ASCH domains reveals the presence of apotential RNA-binding cleft associated with a conserved sequence motif,which is characteristic of this superfamily. Despite their similarstructure, the ASCH and PUA domains appear to occupy distinct functionalniches, with the former domains typically occurring in a standalone formin polypeptides, and the latter domains showing fusions to a variety ofRNA-modifying enzymes.